Founded in 2002 by Loc and his wife Mui. Their goal was to own not just a restaurant, but a place where people of all ages, could come and have a great meal for a great price. Our menu is based on simple Vietnamese and Chinese comfort food where the taste and quality stands for what we believe in. Featuring naturally flavored, low-calorie, less (or no) MSG, delicious and truly savory broth. The traditional Vietnamese beef noodle soup (Pho) is a clever way to provide daily nourishment and can be served for breakfast, lunch or dinner. We offer a wide variety of delicious and healthy Vietnamese and Chinese cuisine, such as; Vietnamese sandwiches (Banh Mi), Wonton noodle soup, vegetarian dishes and so much more. We strive to provide our customers with the best experience here and so we hope you enjoy our services and home-style cuisine! 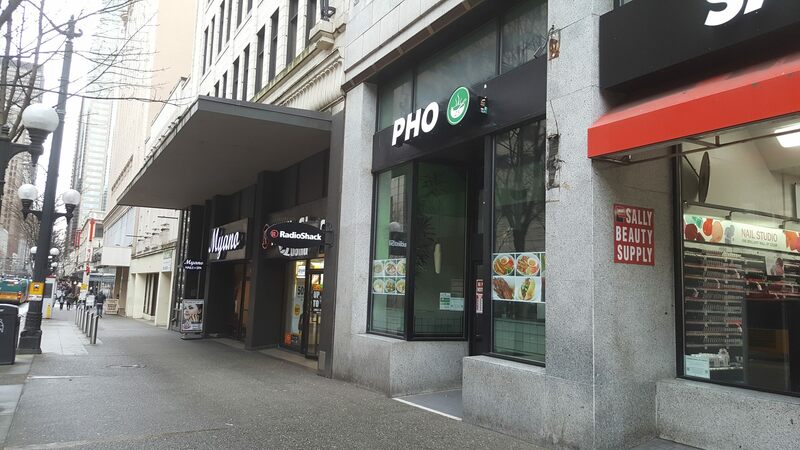 Come visit us in Downtown Seattle and try some traditional Vietnamese noodle soup at Pho 25. or a Banh Mi =).